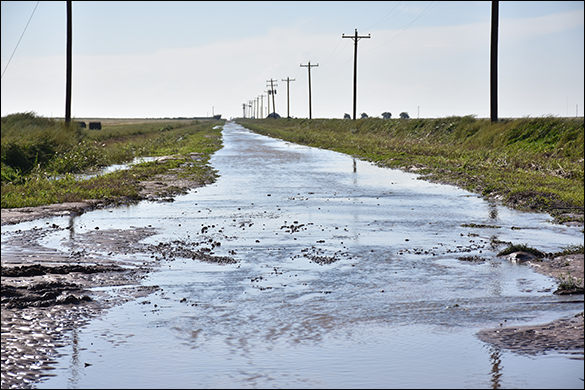 After all the recent rains, County Road 15 east of Cargill Meat Solutions looked more like a river than a road. According to John Gurley, Friona received 3.05 inches of rain in September but areas outside the city limits received much more. The Friona City Council met in regular session on Tuesday, October 10 in Council Chambers. Those in attendance were, l-r, Council members Alan Monroe, Martha Barker, Friona City Manager Patricia Phipps, Mayor Rick White, Council members Bruce Fleming and Greg Lewellen.